Any business moving money online is susceptible to financial crime, making them especially vulnerable to heavy fines if they fail to adequately detect high-risk clients, including the failure to report suspicious transactions. Trulioo, the leading global identity verification company, today announced that it has enhanced its global AML watchlist capabilities for its flagship solution, GlobalGateway, to include extensive, country-specific sanctions lists and an enhanced PEP watchlist containing over one million entities worldwide. 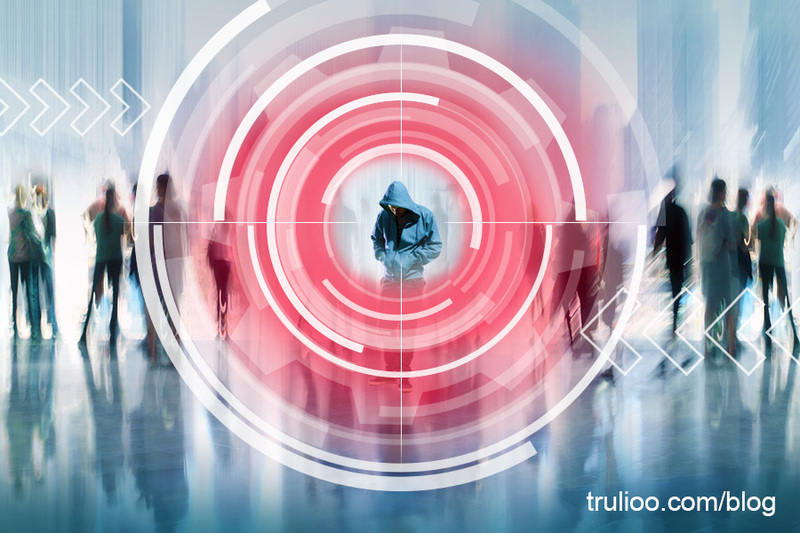 Trulioo’s expanded watchlist provides clients a range of vital features and functionalities to help reduce costs, optimize results and improve efforts to protect against financial crimes. Trulioo’s comprehensive global watchlist allows financial services providers and financial institutions to effectively meet critical compliance obligations with real-time watchlist checks against known or suspected entities and individuals with association to money laundering, terrorism, financial fraud, arms proliferation, drug trafficking or Politically Exposed Persons (PEPs). 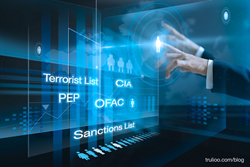 The enhanced Watchlist provides the additional screening, due diligence and compliance checks for global organizations with the highest requirements for screening potential risks to meet global regulations. Geopolitical uncertainties, tightening policies and regulatory enforcements have combined to make watchlist screening among the greatest challenges for financial institutions. Since 2013 worldwide, financial institutions failing to meet AML and KYC rules have been fined more than $10 billion. With over a billion name checks conducted globally each day, institutions continue to grapple with the sheer volume of screening, while being confronted with the challenge of meeting complex and increasingly vigilant data governance procedures. Trulioo’s watchlist sources are collated from an extensive network of reputable sources including sanction lists, law enforcement lists (Interpol, country specific government and state agencies, and police forces), and local and global governing regulatory bodies’ (financial and securities commissions). The enhanced data sets also encompasses Adverse Media that analyzes over five million media articles to identify reported criminal activities and relevant risks in real-time. Trulioo is a global ID verification company that provides advanced analytics from traditional and cyber data sources to instantly verify identities online. The company’s mission is to solve global problems associated with verifying identities online by powering fraud prevention and compliance systems for hundreds of clients worldwide in an effort to increase trust and safety online. Trulioo's bank-grade identity verification product, GlobalGateway, enables businesses to perform frictionless identity verification for 4 billion people in over 50 countries via more than 200 data sources - the widest coverage in the market. GlobalGateway helps businesses comply with Anti-Money Laundering (AML) and Know Your Customer (KYC) identity verification needs, and provides a reliable and trustworthy way for businesses to evaluate new and existing users through one, single portal or API. For more information, visit http://www.trulioo.com. Trulioo’s Global AML Watchlist helps you comply with domestic and global Anti-Money Laundering (AML), CounterTerrorist Finance (CTF), and sanctions enforcement regulations. 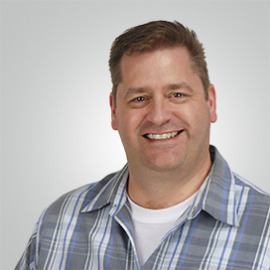 Rob Hartley, VP of Product at Trulioo, the leading global identity verification company.